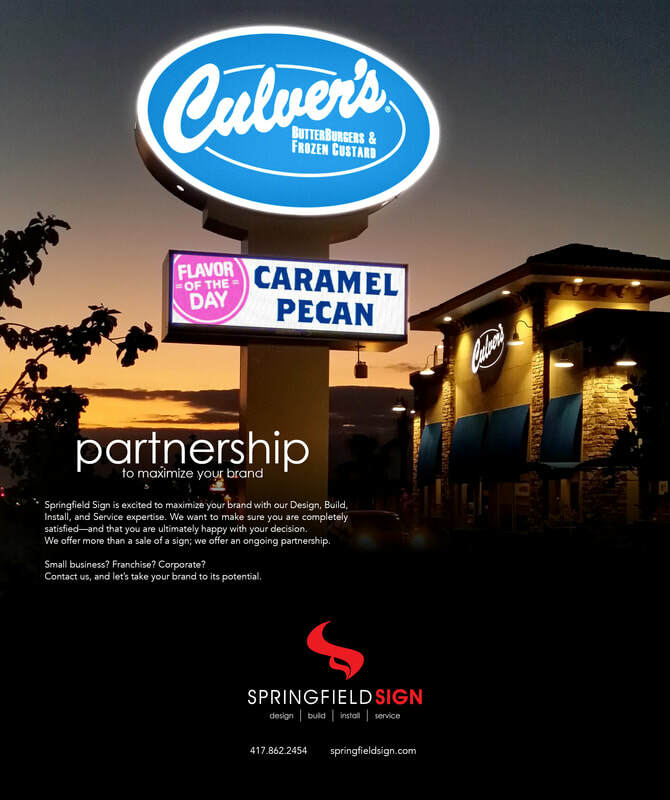 Springfield Sign is Proud to Announce our team is CIC Certified! 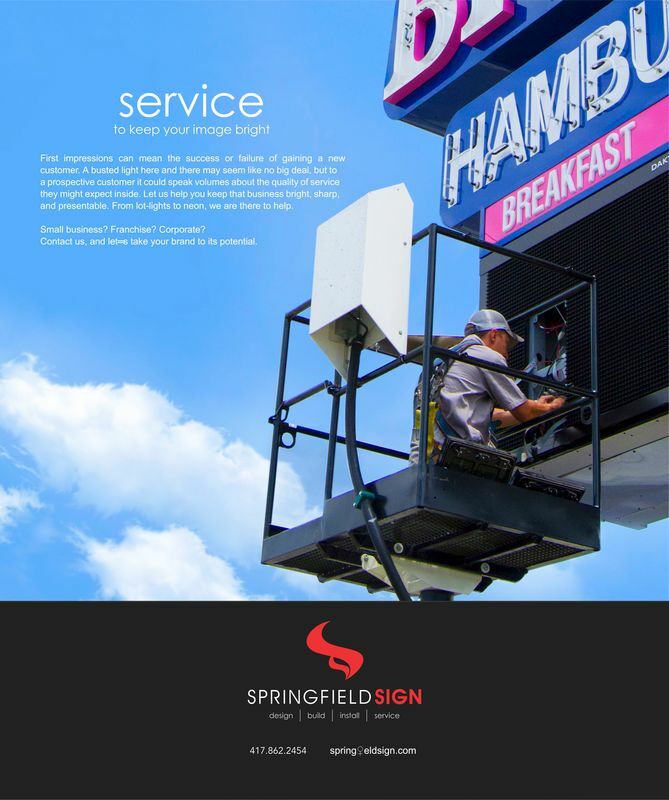 CIC is an independent and autonomous organization that provides objective and impartial assessments of the knowledge, skills and abilities of crane operators, riggers and signalpersons. 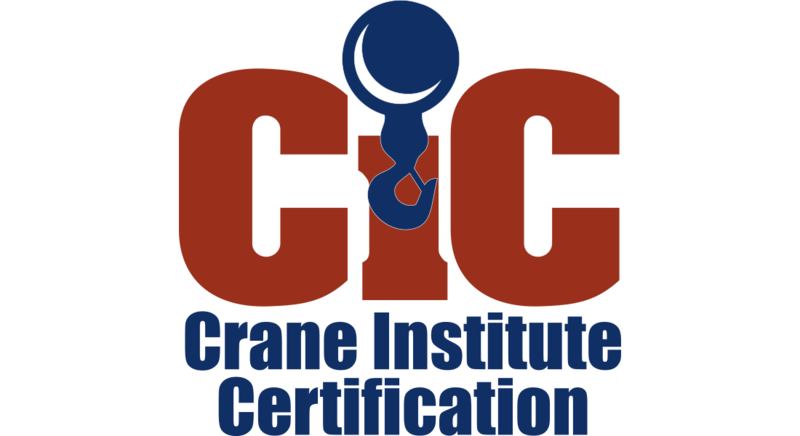 CIC’s nationally accredited certification program is the result of the input and experience of a broad range of subject matter experts and assessment professionals from crane-related companies and industry groups. 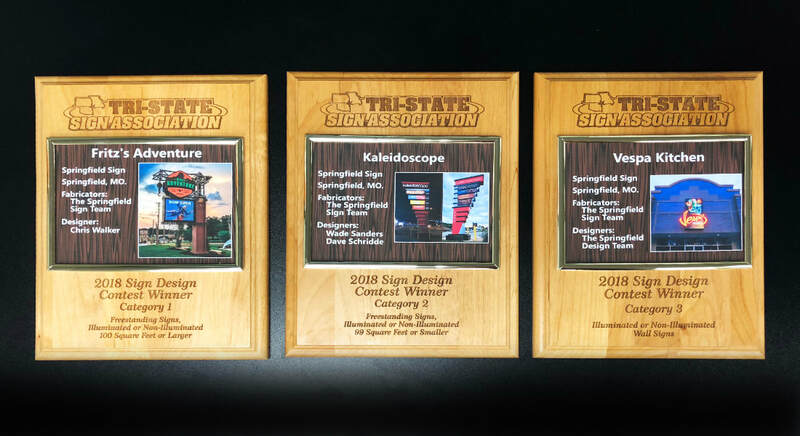 Certifications issued by CIC are OSHA recognized and nationally accredited by the National Commission of Certifying Agencies (NCCA). 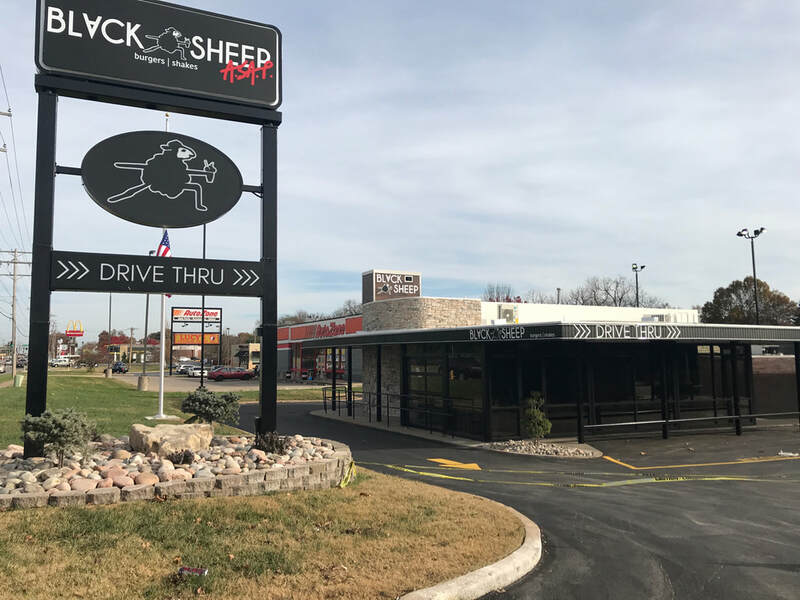 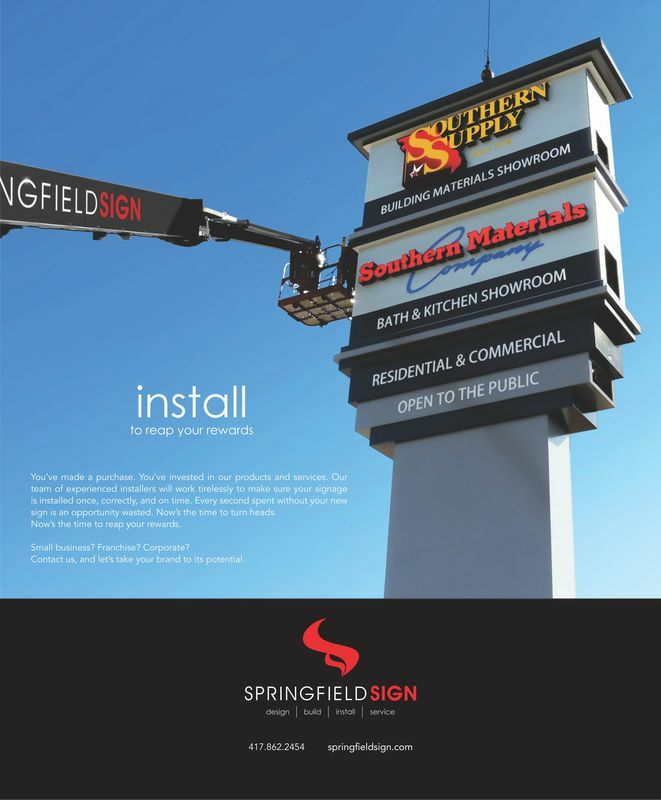 They are accepted by state and municipal license boards across the U.S. CIC certifications meet and exceed current and pending OSHA requirements for certification of crane operators by type and capacity and rigger/signalperson qualification by examination. 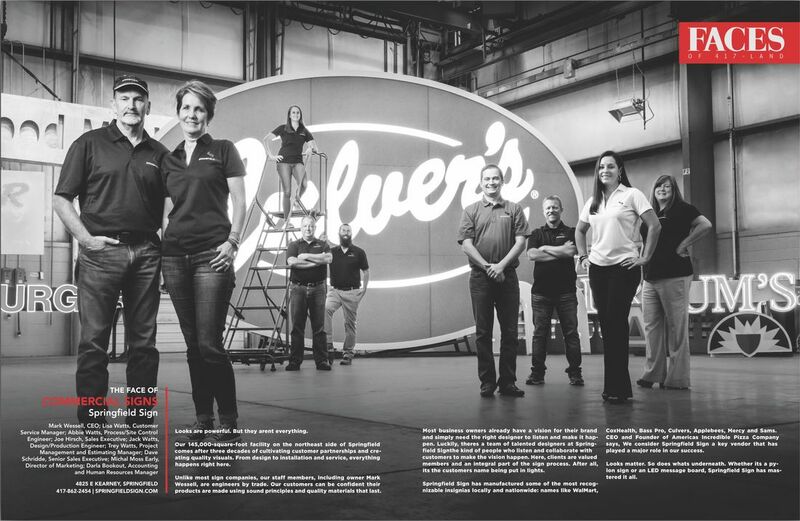 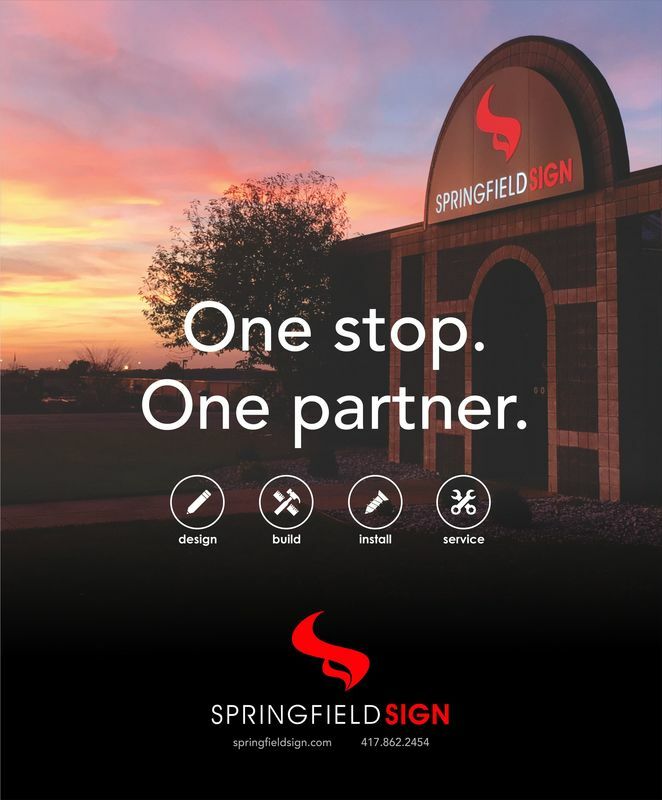 May-June 2018 Biz 417 Magazine Ad - Springfield Sign - Choose Wisely. 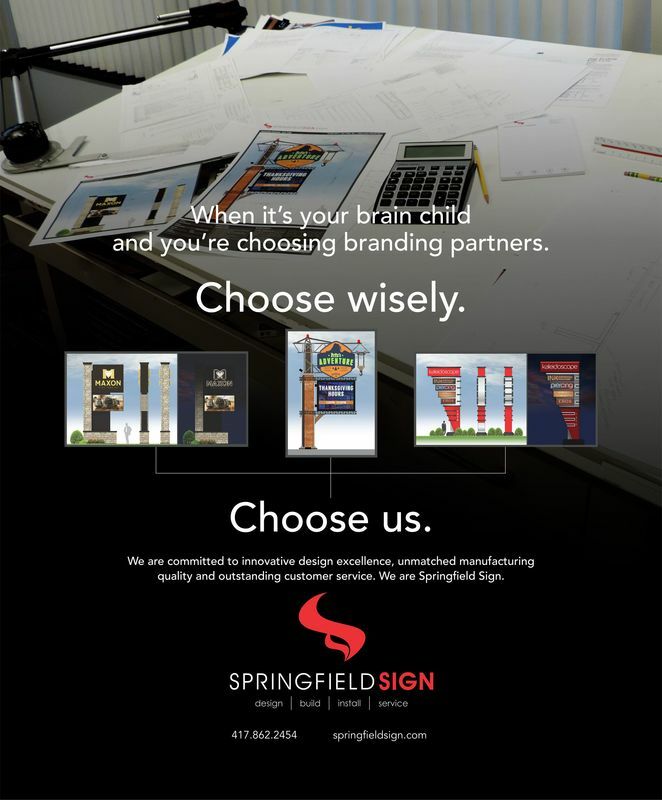 Choose Us.